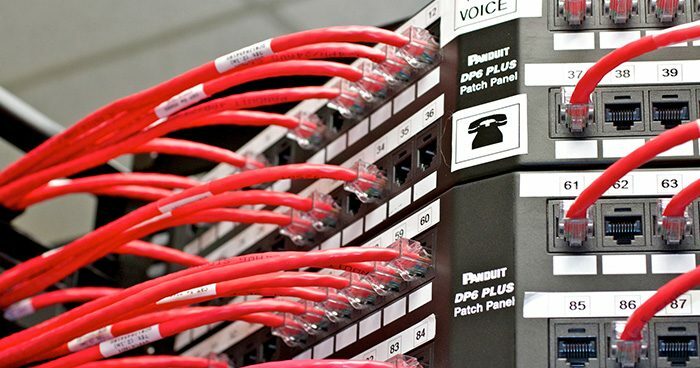 Teldata designs and installs structured voice, data, video and multimedia cabling solutions. Our highly trained and certified technicians will install and maintain your company’s network communication system. With over 30 years of installation experience, we ensure a quality cable plant that will exceed your expectations. 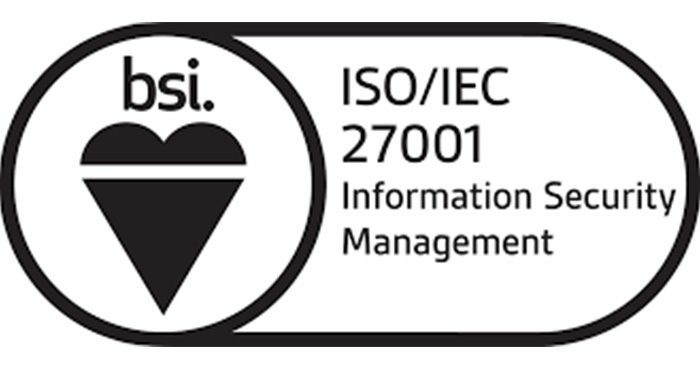 Structured cabling standards are used internationally and published by ISO/IEC. Structured cabling design and installation is governed by a set of standards that specify wiring in data centers, offices, hospitals and apartment buildings for data or voice communications, using various types of cables, like category 5e (CAT-5e), category 6 (CAT-6), and fiber optics. 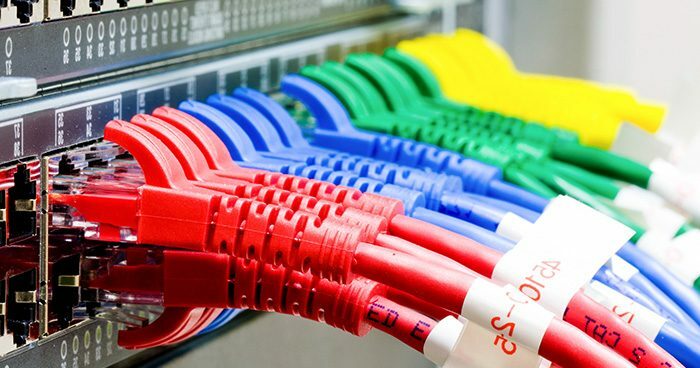 These standards define how to lay the cabling in various topologies in order to meet the needs of the customer, typically using a central patch panel from where each modular connection can be used as needed. Each outlet is then patched into a network switch for network use or into telephone system patch panel. Whether it’s one cable or hundreds of them, Teldata follows the industry standards in its entirety, and we do it right! We cable new locations and upgrade installations. If you relocate, we are there with you, fully equipped with knowledge and experience. 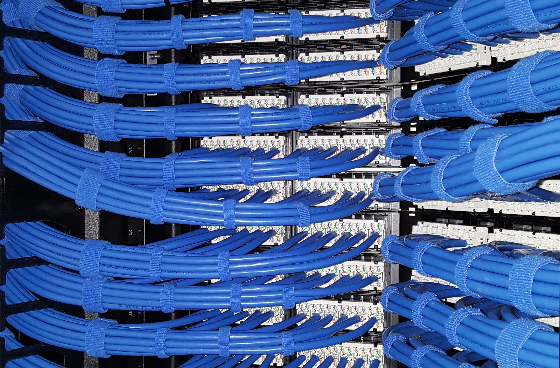 If you are ready for state-of-the-art cabling infrastructure, let us help you design it. Contact our cabling estimator to inquire about any structured cabling project. No job is too small or too large. 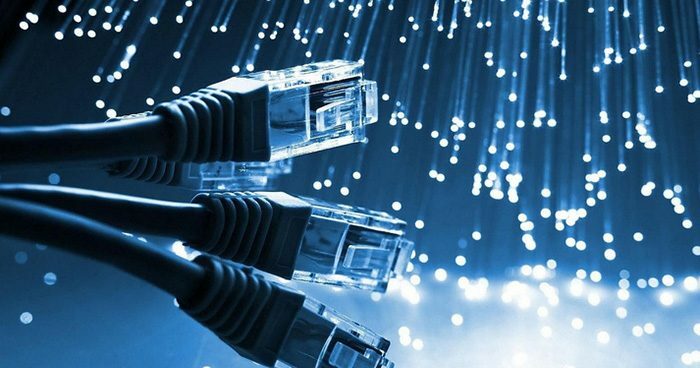 We install cabling for computers and servers, allowing you to connect to the internet and stream various types of media. Common types of network media include twisted-pair cable, coaxial cable, and fiber-optic cable. We also have wireless options. 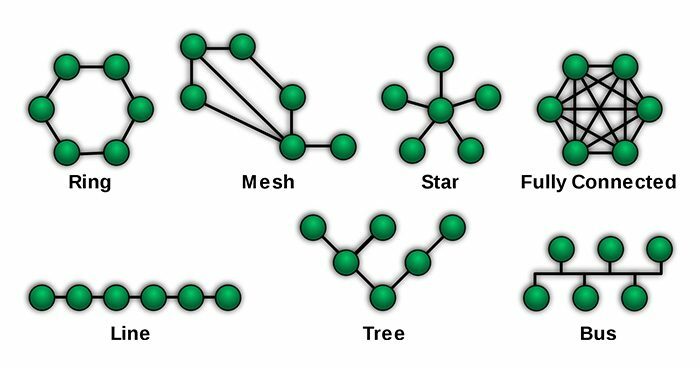 The choice of media type affects network speed along with the network’s capability to fulfill future needs. Data Cables are used to transmit information between systems such as servers, personal computers, and other hardware. Twisted Pair Cables are used in telephone and computer networking. Some cable networks are wired using a shielded, twisted pair, which is a type of data cable with a covering to eliminate the amount of signal degradation from other sources. Twisted pair gets its name from the twists in the wires, spanning throughout the cable. The twists in the cables also help protect the data communications from signal degradation. Twisted pair cables have a limit to how far they can transmit before the signal becomes corrupted. The average length for a twisted pair wire before signal degradation is 300 feet. Coaxial (coax) Cable is used in older computer networks and was replaced by twisted pair as a standard for computer networking. However coax is still used for cable networks to provide television communication data and digital camera systems. Fiber Optic Cable is the preferred option for fast data connections. It is used by cable and telephone companies to provide fast Internet connection. Fiber optics uses light and glass as the mechanics for data communications. Fiber optic cable is fragile due to the cable’s glass portions. It is also light weight and does not have the signal degradation problems experienced by the other two data cables.